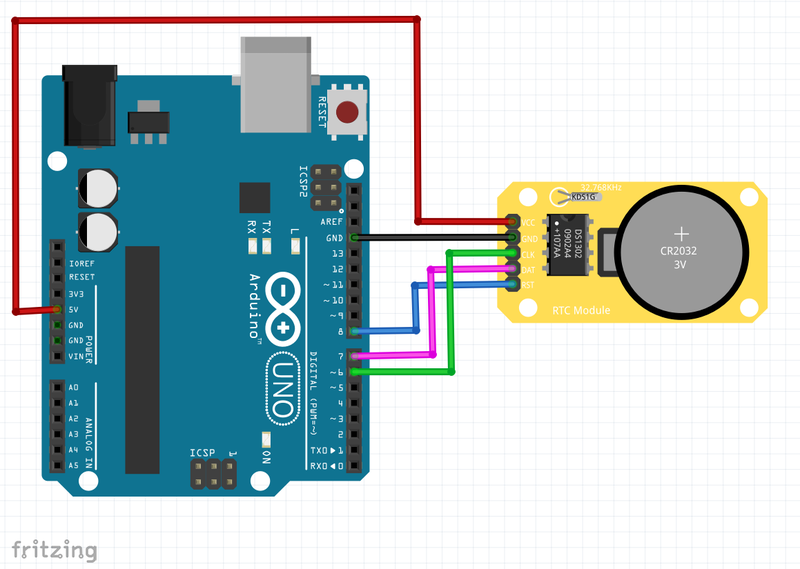 In this tutorial we gonna use DS1302 Real Time Clock module with Arduino board, so this module can be set up via an Arduino code and then you can use it as you can to show time on screen or to log some sensor values by time or setting sleep and wake modes, similar modules are used in computers, phones, Tvs…. it always has a battery cell that can last long enough so even if the device is not powered the time keeps updating. // This allows for the update of variables for time or accessing the individual elements. Amazing! 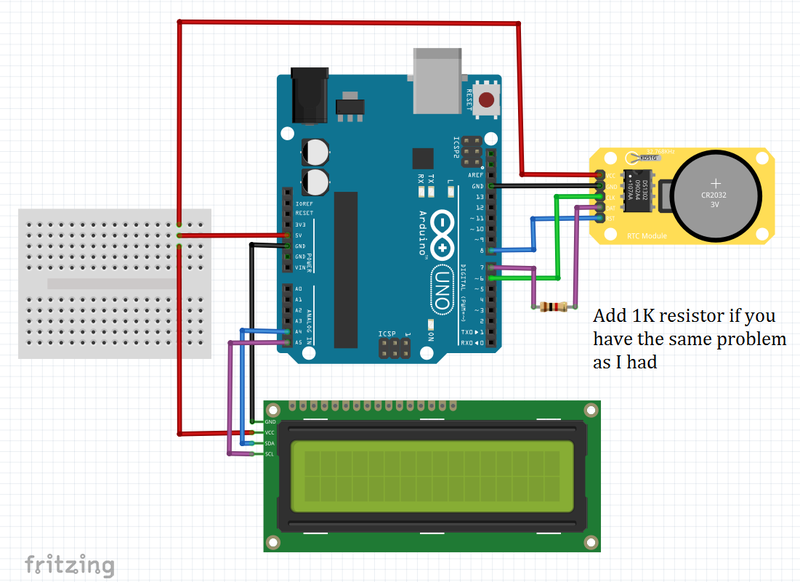 Can I use that in my Arduino project?